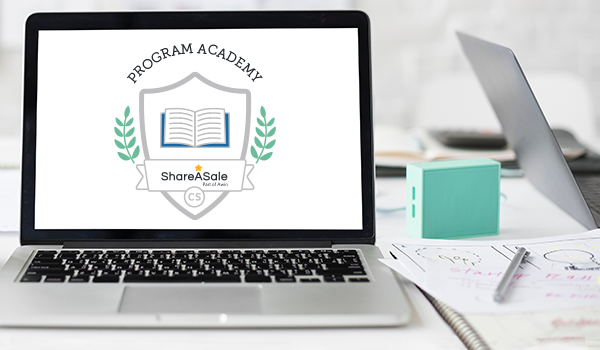 ShareASale is happy to announce the launch of a new course called Program Academy, exclusively created for our Merchant partners. This three-week course will begin in January 2019 and has been built by the Client Services team specifically with you (the merchant) in mind. The Program Academy will guide Merchants through the fundamentals of building an effective and successful affiliate program on ShareASale. Login to your merchant account and click on the program boost tab. Scroll to the bottom and find the Program Academy option to learn more. Program Academy provides the know-how on running an affiliate program on ShareASale – covering everything from the basics of setting up your program, the best ways to communicate with affiliates, the variety of ShareASale tools and technologies, and the expectations of maintaining a successful affiliate program. The primary goal of our course is to train you to learn the essentials of an affiliate program as well as how to optimize your program in a complex digital landscape using ShareASale’s tools and technologies. The content of the course is based on recommendations from industry experts and actual experiences of ShareASale Merchants. 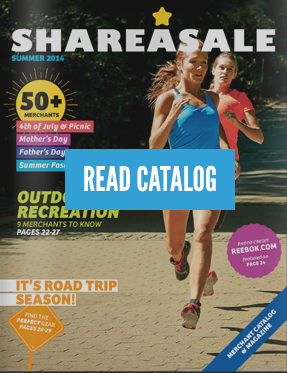 New to the ShareASale platform? This course is specifically designed for newly launched Merchant programs, new Program Managers, or anyone looking to gain a solid education regarding the ShareASale platform and their own Merchant account. Don’t miss the chance to learn how to build a high-quality affiliate program on ShareASale. Keep an eye out for more news and updates on our Program Academy.